Come meet our newest resident, Elyse Keaton! 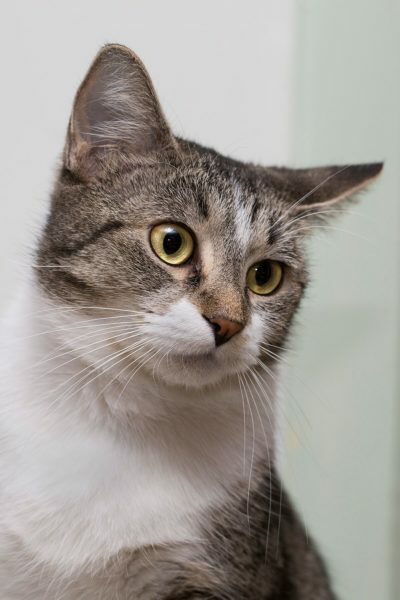 Although she doesn’t have any kids of her own, Elyse is an independent, playful, and loving feline who is ready to be part of your family. 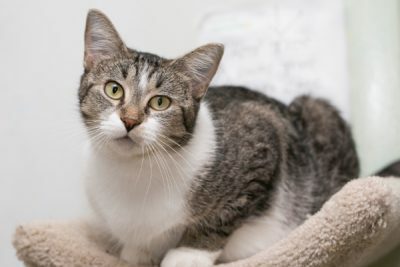 Stop by the shelter to visit her today! 2016-08-18: Elyse is adopted! This good girl is excited to join her new home and family, and will have a lot of exploring to do.